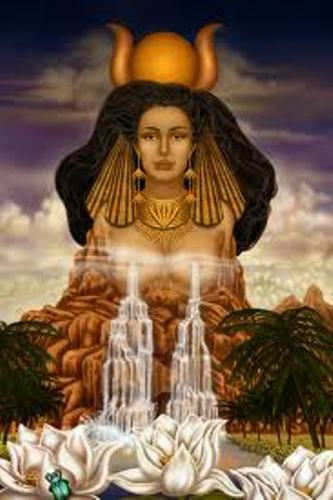 Hathor facts will be the way you get better about this Goddess. Those who study about history indeed may always be interested in how to get appropriate knowledge related to this. Just be more and more considerate in how to get information by reading facts below. Any of you still don’t know about who Hathor is. It is actually the goddess of dance, music, drinking, and also love. It represents the femininity and also procreation. She was often represented as woman or cow. You also may consider her as the representation of suckling a child. It is because her fertile that she brings the deceased and revives those to the nether world. She was also represented in New Kingdom Theban tombs embracing any the deceased. Hathor was also recognized to be the goddess of the heavens. It was associated with the solar God Ra. Hathor was considered to be dangerous God. The aggression can be turned away from the Egypt by providing the wine and also beer. Hathor was in fact depicted until the 4th dynasty. It was recognized as well as the cow deity. This God or cow deity appears on the belt of the King on Narmer Palette. It was on the pre-dynastic era. Some people considered this either as Hathor or goddess Bat. The evidence pointing that this is the Hator is the Pyramid texts stating that the apron of the King comes from Hathor. Hathor was said in having complex relationship with Ra. Hathor was considered to be the daughter of Ra but there was also information that Hathor was Ra’s mother. Milky Way was associated with goddess Nut and Hathor. It was during the third millennium B.C. 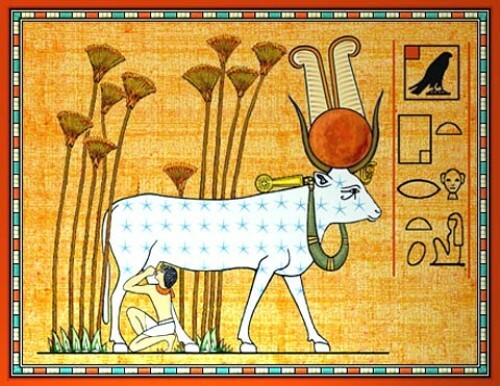 There were also people in prehistoric cow cults who have worshipped Hathor to be Mistress of Dendera. There was also a site where you can see the devotion. 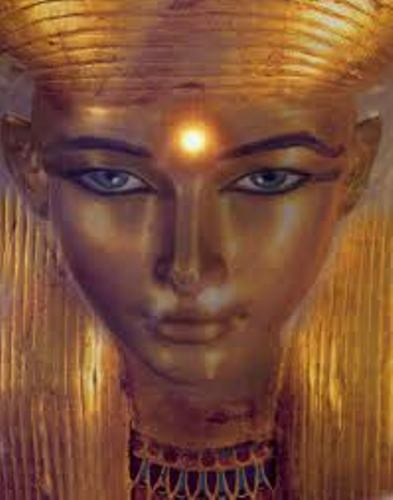 There was a myth that Ra conducted communication through the third Eye of Hathor. There was also Sekhmet which was the bloodthirsty and slaughtering as the alternative formation of Hathor. The facts about Hathor are very functional for those who want to recognize about this goddess. You can really get along well with these facts right? So, just be more and more attentive in how to get the further facts from different sources out there.